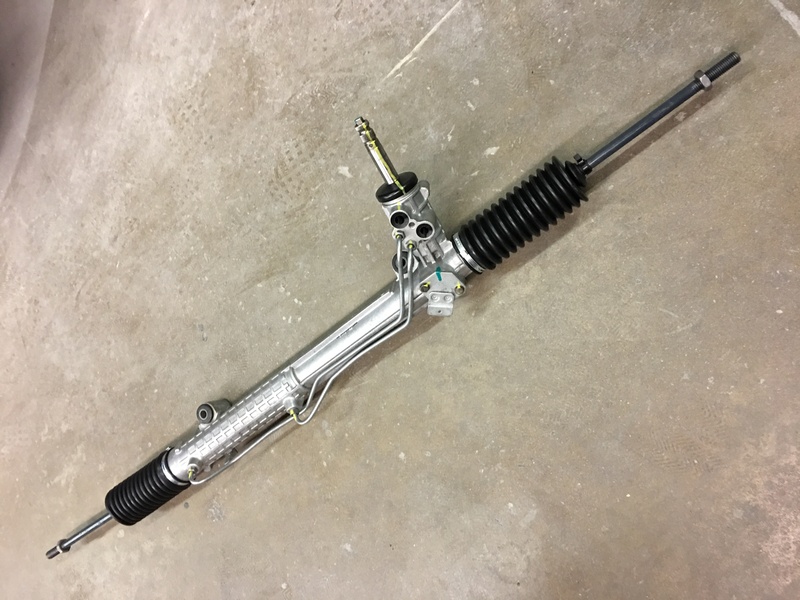 Rebuilt XR ZF steering rack. Complete with new steering rack boots and inner tie rod ends. Requires useable core ZF rack to be returned.